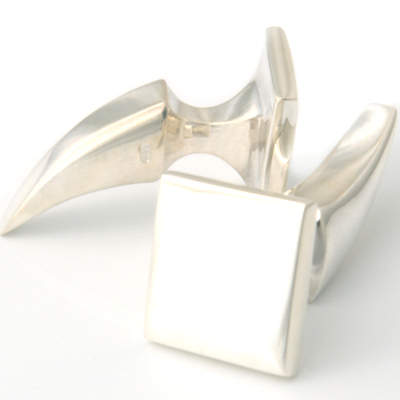 Silver ‘Untouched’ Tooth Cufflink — Form Bespoke Jewellers Ltd. The bespoke ‘Untouched Range’ has been designed to provide that classic look to any outfit. You could have your bespoke cufflinks polished, brushed or satin finished to suit your unique style.